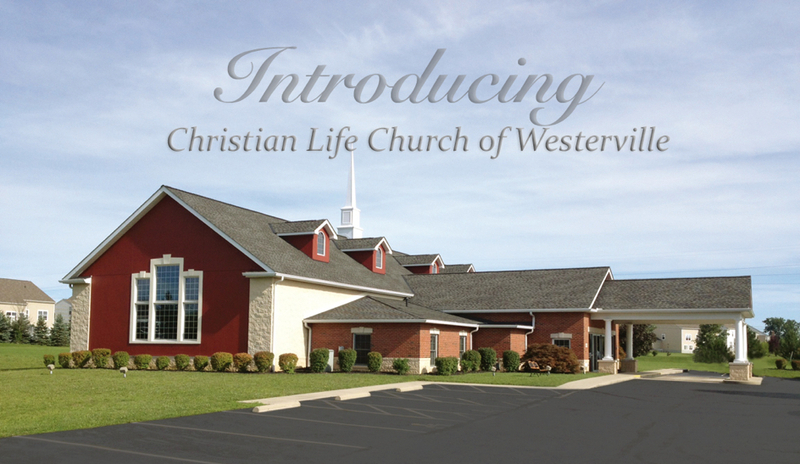 Welcome to Christian Life Church of Westerville! We are a Bible-believing, Spirit-filled, non-denominational church located just north of the Franklin County border in Delaware County, Ohio. We are a people who love the Lord Jesus Christ, who believe the Bible is the Word of God, who endeavor to worship the Lord in spirit and truth, and who desire to live godly lives. For over 15 years in this location we have been preaching and teaching the gospel of the kingdom of God and have been committed to the building up of the body of Christ. We invite you to worship with us and experience the presence of the Lord, the truth of His Word, and the love of His people! Our regular service times are Sunday mornings at 10:00 AM and Sunday evenings at 6:00 PM.